In a new neighborhood in Ashkelon Z.A. Otsar Investments Ltd. (from Otsar Group Investments) builds a quality residential project. 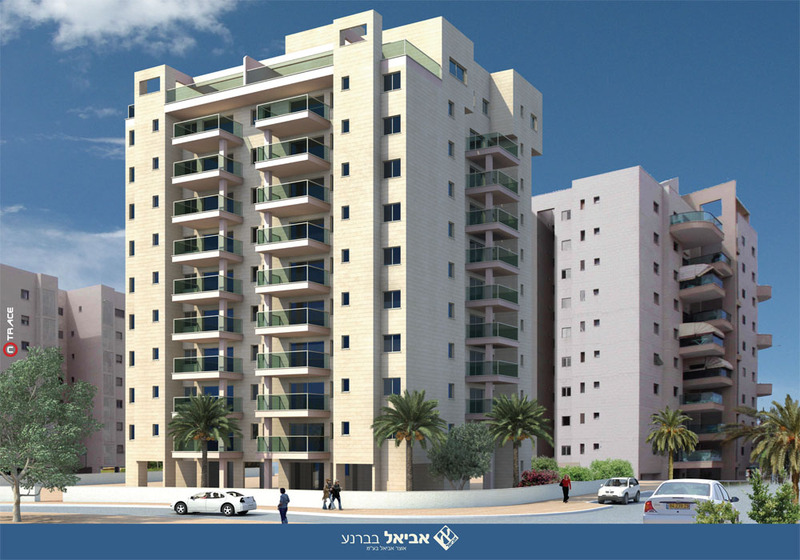 “Aviel BeBarnea” is built on a high-quality location, in a young developing environment. The company constructs a 10-story building with 4-room apartments with spacious sun balconies and adjacent large storage room as well as elegant penthouses. 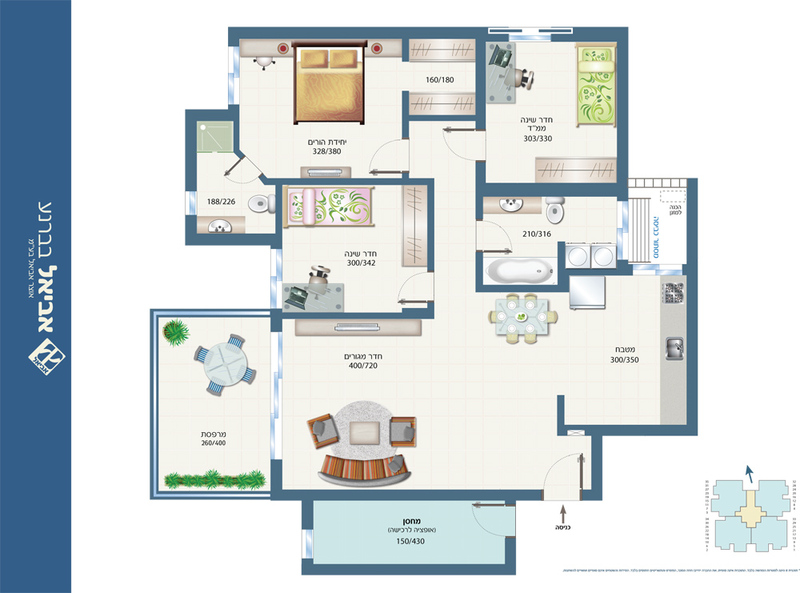 Much thought has been invested in the planning of the building in order to give you a comfortable luxurious quality of life. The building’s lobby is high, moderns and stylish. The quality of the construction and service are superior and uncompromising in the best tradition of ” tsar Group Investments”.